We are dedicated to helping you let and manage your property to gain its ultimate potential. Hyde & Rowe are built on a strong foundation of core values. Our reputation has grown to represent a trustworthy and transparent Independent Company, providing an exceptional level of customer service. 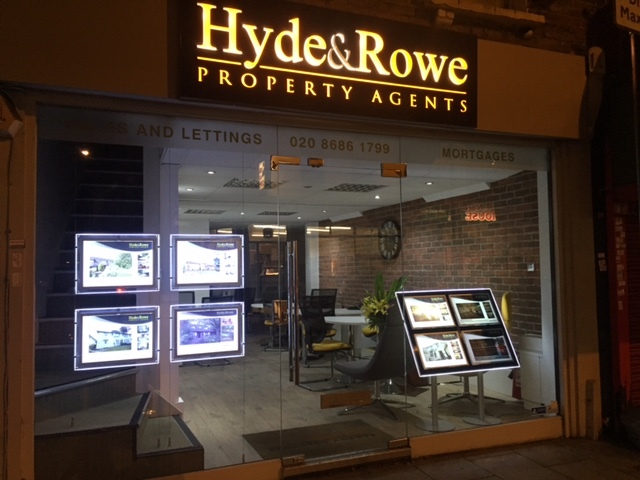 The team at Hyde & Rowe have over 40 years combined experience covering Sales, Lettings, Property Management and Financial Services. Based in South Croydon our team are dedicated to providing a premier service to all our landlords and tenants, which has been our forefront of success within the Estate Agency business. 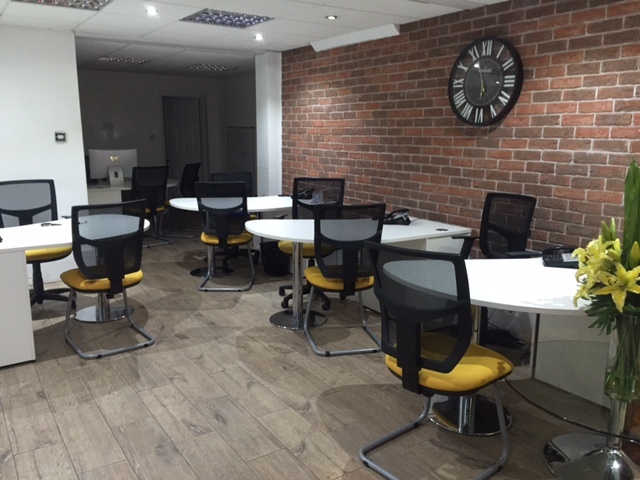 We have efficient processes in place and are up to date with all the modern technology. Our teams experience and knowledge makes them more than capable in handling your property with care and attention enabling you to feel comfortable with the work and effort they are putting in. Our South Croydon office covers the whole of Croydon, South Norwood, Upper Norwood Purley and Thornton Heath. The team at Hyde & Rowe get to know clients individually and offer a one stop shop, with personal care and attention to your investments, we are here to listen and resolve any issues you may have quickly and efficiently, we will also design an individual package specific for your needs. With our combined knowledge you will have peace of mind your investment is in safe hands.